A big, warm thanks to our sponsors this month. It’s because of their support that we’re able to bring you content every day. 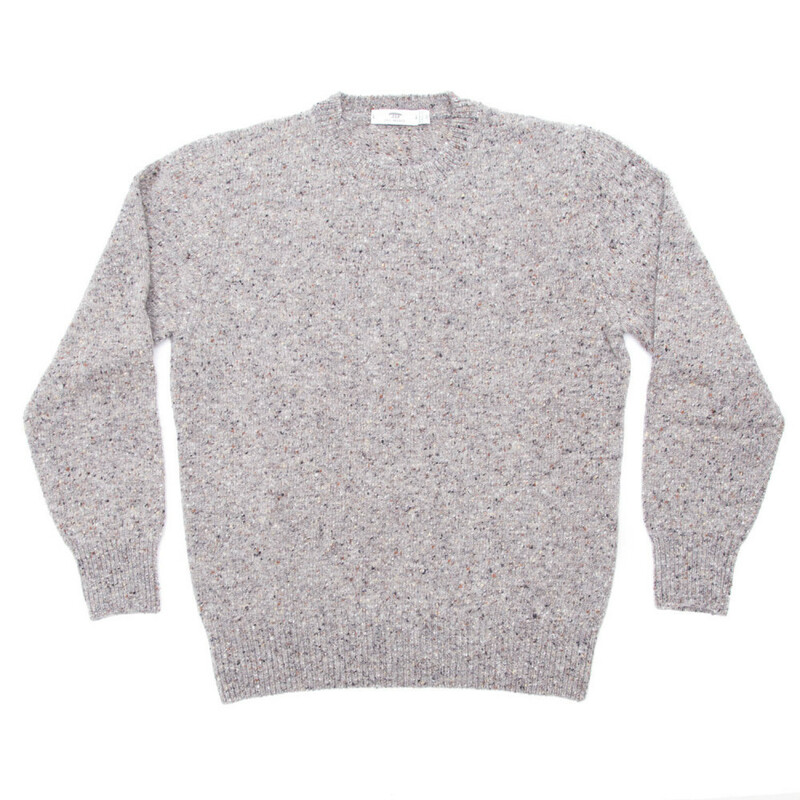 The Hanger Project just made some new markdowns in their sale section. Heritage brands such as Inis Meain, Begg, and Bresciani are now being offered at 30% off retail. Inis Meain is one of the finer knitting companies on the Aran Islands; Begg is a Scottish company known for their scarves; and Bresciani is an Italian manufacturer for high-end socks. If you click the drop down menu for the sale section, you can see more closeout deals. 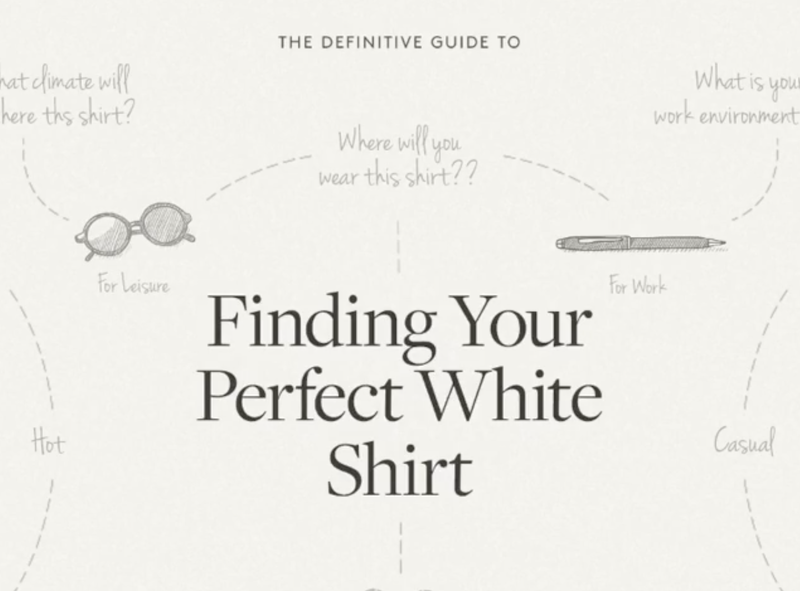 A good white dress shirt is a staple for any wardrobe. It’s the standard for formal occasions and what you’ll want to wear with a proper suit. 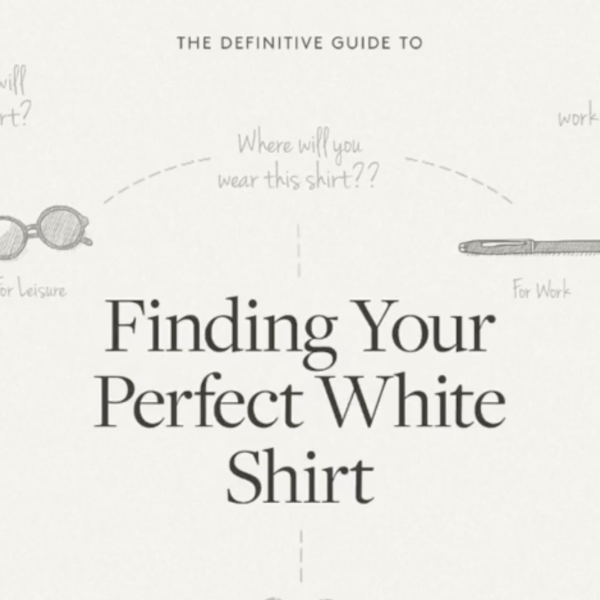 Over at Proper Cloth, you can find the company’s new shirt guide to finding the best white fabric for your needs. 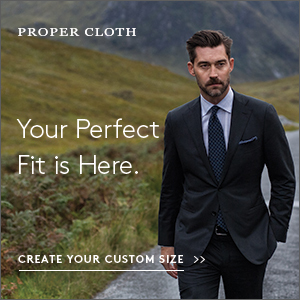 Whether you require something for corporate environments or business casual, hot climates or cold weather, soft textures or crisp finishes, they have cloths for any occasion. 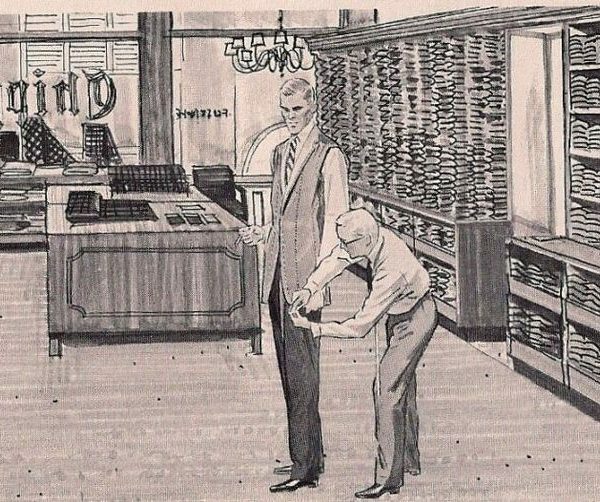 At the end of the guide, you can either buy the shirt ready-to-wear or customize it through Proper Cloth’s made-to-measure program. 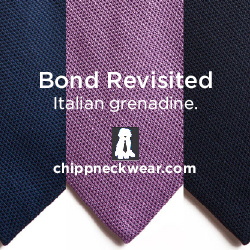 Our friends at Chipp Neckwear used to make custom suits for President John F. Kennedy, and were a pillar in the Ivy Style scene during the ‘60s and ‘70s. Today, they make affordable accessories for men who like traditional American style – grenadines, ancient madders, and Matka silk ties, all produced in NYC, but sold for about a third of the price of what top-tier makers charge for neckwear. 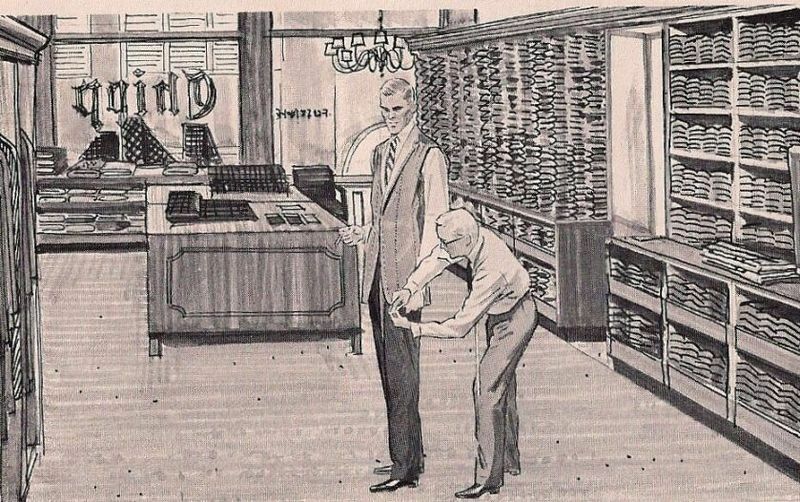 In the photo above, you can see an illustration from one of their old 1960s catalogs. Indigo & Cotton just re-launched their website yesterday. Their new layout features bigger product photos and a more intuitive navigation systems, so you can easily breeze through their sections. One of the notable brands on their site right now is Kiriko, a Portland company that makes clothing and accessories out of Japanese textiles. Indigo & Cotton carries their patchwork scarves, which are made out of indigo-dyed, handwoven cottons. There are also some marked-down items in their sale section (these Randolph Engineering sunglasses are more than 50% off). 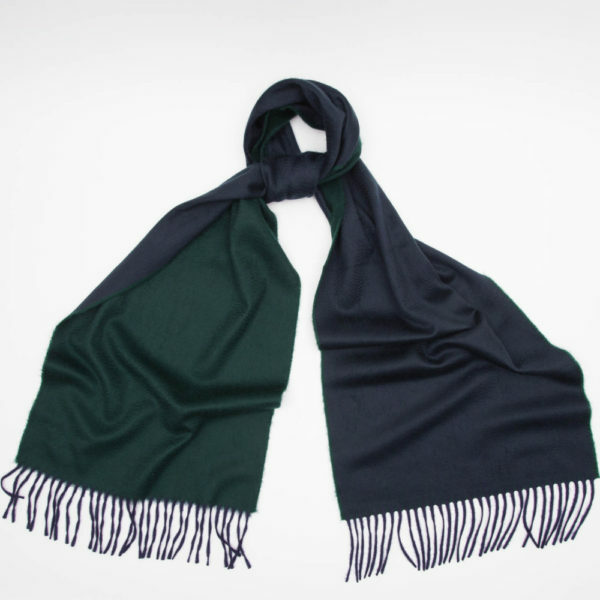 Speaking of accessories, Dapper Classics is running a St. Patrick’s Day promotion. Take 20% off their lucky shamrock socks with the checkout code LUCKY20, or get their March Sock of the Month free when you purchase three or more pairs of regular priced socks. 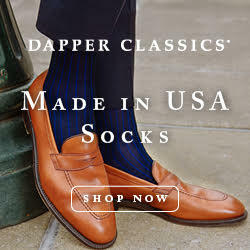 All of their socks are made in the USA from either fine dress cottons or wools, and come with hand-linked toes for a smoother finish. Finally, our thanks to Wolf vs. Goat. 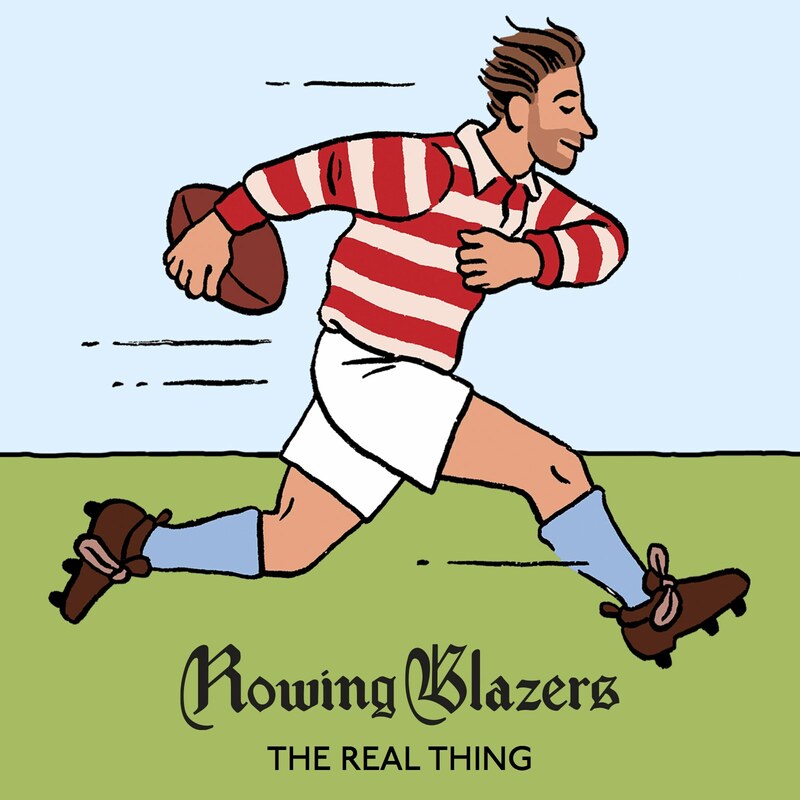 They just started their pre-orders for summer shirts, which includes casual t-shirts and dressier button-ups. The tees are hand-dyed and stitched in the USA, and made from a uniquely soft and breathable fabrics (specifically bamboo and Sorona). The button-ups are made in Italy from top-end Italian fabrics, such as cottons and linens from Albini, Thomas Mason, and Albiate. Lots of basic whites and blues in there for the office, as well as unique prints for the weekend.